First Assembly Community Ministries voted in its 2017 annual business meeting this past weekend to re-brand itself and its ministries with the handle of “River City”. That will mean “River City Church”, “River City Community Center”, “River City Properties”, and “River City Leadership College” will be aligned. The complexity of our organization has grown, and we believed that “First Assembly Community Ministries” was not an easily portable name. Because the congregation adopted a goal in their 2017 Strategic Ministry Plan to start a new site, adopting the multisite model, we believed that a name other than “First Assembly” would be more portable. “River City Church” has both scriptural (e.g., Psalm 46:4 and John 7:38) and community significance. The name “River City Church” fits easily, from an associative perspective, with our childcare ministry “Adventure Station” and our “STEAM Academy Preschool”. 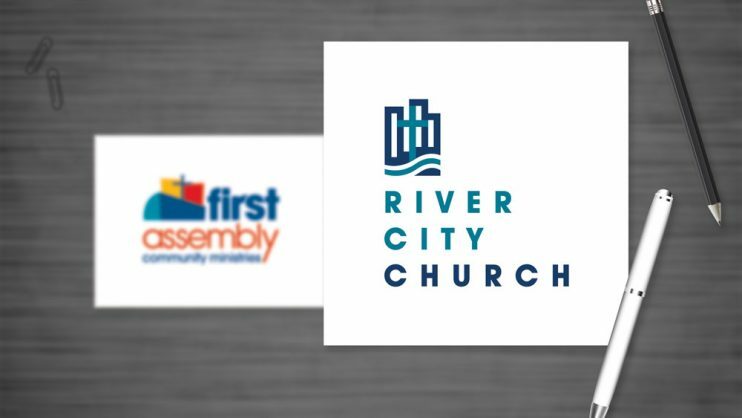 By providing the handle of “River City” for other parts of our River City family of ministries, we will ease some of the hindrances we have found in seeking grants who are unwilling to partner with an organization that has “First Assembly” (or any obvious church) in the name. The church board felt the direction of God for this change. This name change does not reflect a move away from the Assemblies of God, a movement we are grateful and privileged to call family. Further, it does not indicate a change in theology, practice or style in the church. First Assembly prays that God will continue his work in new and dynamic ways in our future with a new name. It’s exciting to see how God is using you to impact your community for His glory. And that’s truly what it’s all about but it’s also cool to see God reflect what He’s doing in your new name. Here’s to an on-going adventure with a new name! Let the river flow far and wide, with God’s abundant blessings!